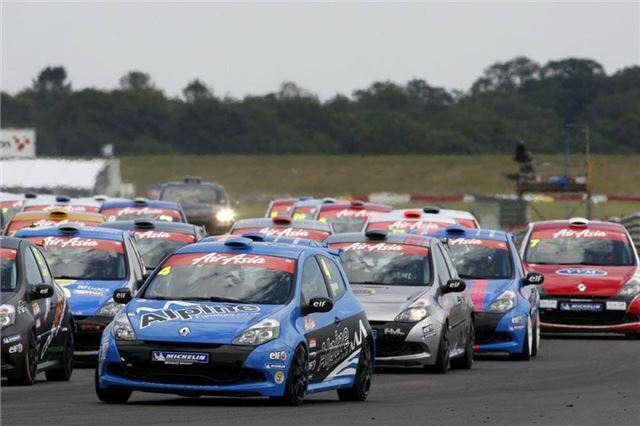 The Michelin Clio Cup Series with Protyre is aimed at providing a professionally run, cost-effective first step into saloon car racing. It is expected to run across four events in 2013 with the potential to become a fully-fledged championship in 2014. Based around the third generation racing Clio, as currently run in the sister Renault UK Clio Cup, the new series will become the home for existing 2.0-litre Clio Cups when they are replaced by the new 1.6 litre turbo cars in the British Touring Car Championship-supporting category in 2014. One of the key facets will be the use of Michelin Pilot Sport 3 road tyres as Michelin brings its flagship sports tyre into competitive UK motorsport for the first time.